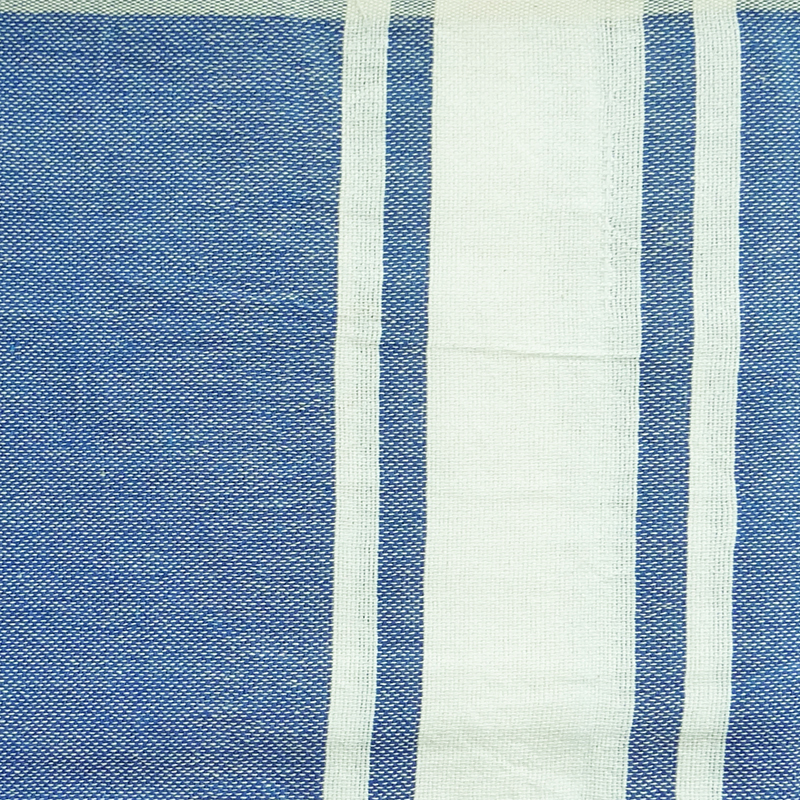 Head to that nearest beach right now with these Fouta Beach Towels and Fouta Towel that are bright and light weight thus easy to roll and easy to be tucked in a tote. 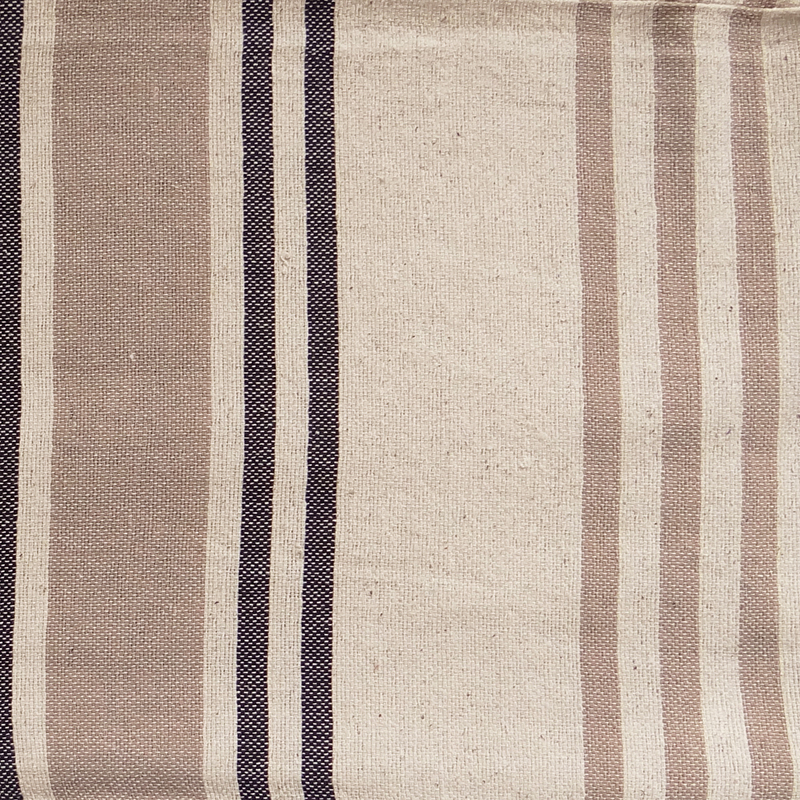 Woven in blend of colors and designs, our version of fouta beach towels is a true reflection of aesthetics and trends that go hand-in-hand. 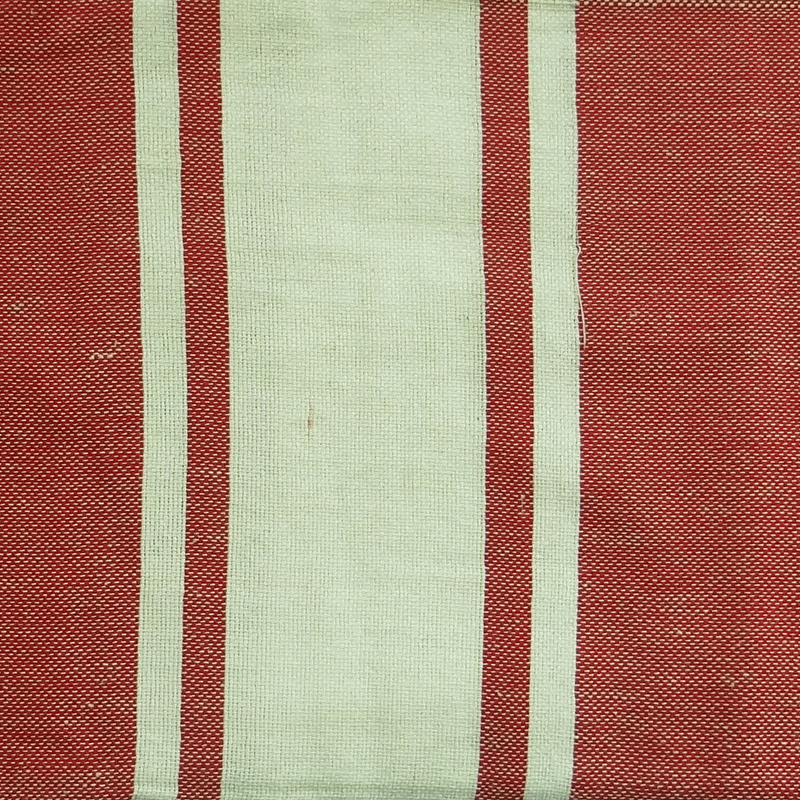 The all-to-fit in size and tassels that hang around the sides give these beach towels an edge over the conventional beach towels. 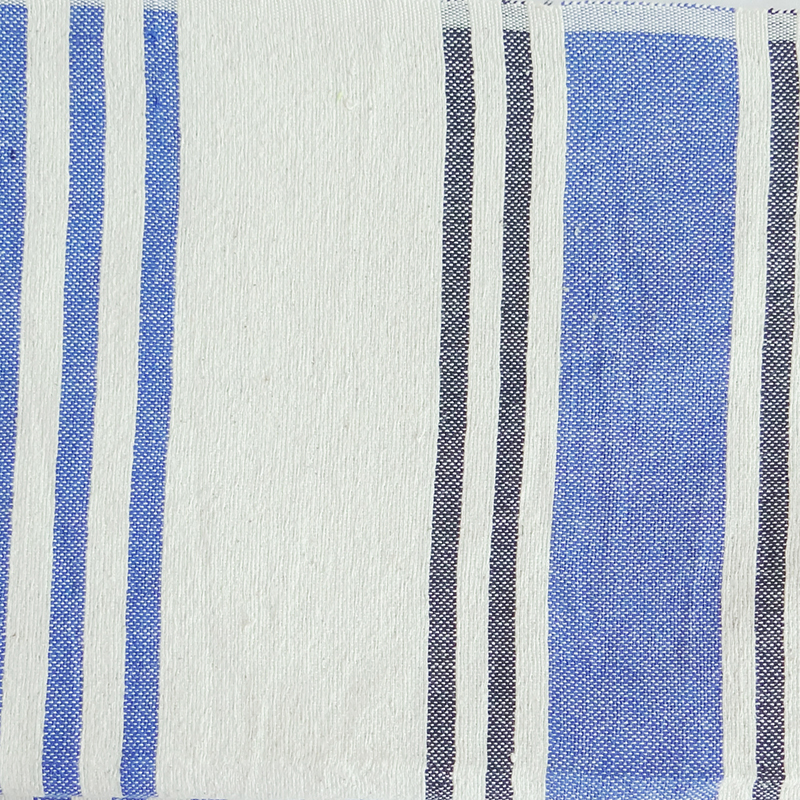 The generous print details make these fouta towels imbibe in them thorough luxurious appeal that becomes are must-to-have beach wear for your regular or not so regular beach trips. 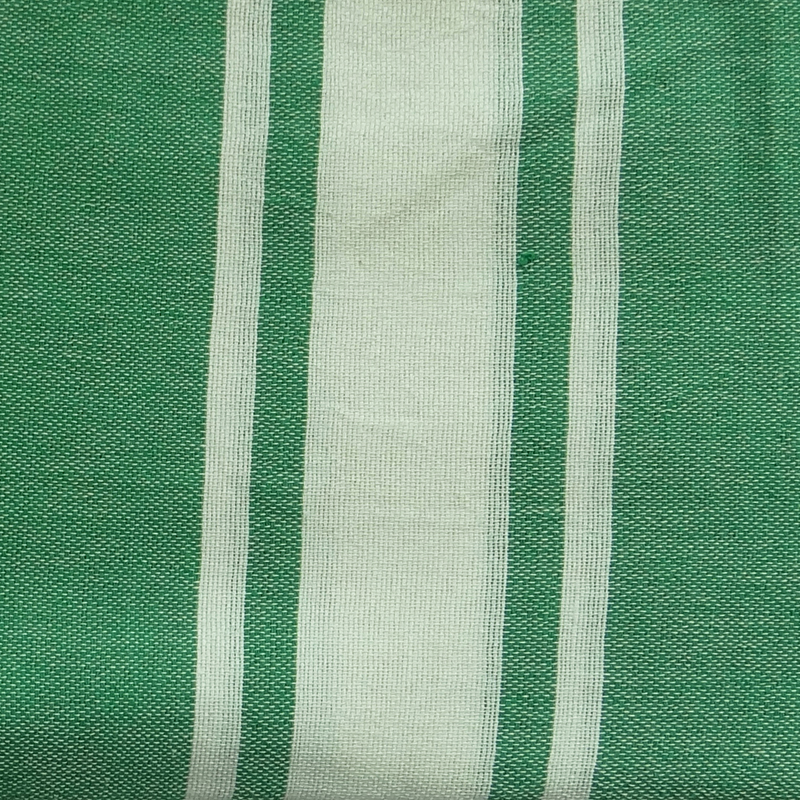 Lightweight and completely absorbent, these are very essential for beach bathing and give you that required comfort needed to relax on the beach.